The former Premier League footballer believes the Spurs are still in the race to lift the English trophy at the end of the season. Tottenham Hotspur is located in the third position of the English Premier League standings with 12 games remaining in the title race. The Spurs have 60 points, five less than leaders Manchester City and second-place Liverpool. Tottenham has won 20 of their 26 matches, drawing zero times and losing six. And for former English Premier League footballer Alan Shearer, they are still in the competition. 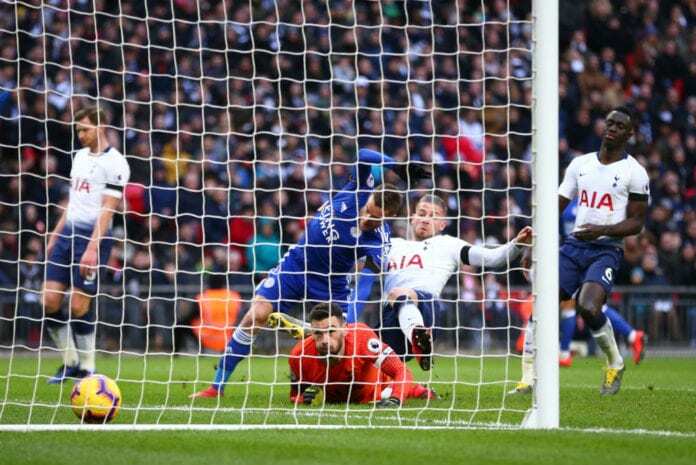 “It is a little disrespectful that not many people are talking about Tottenham as potential Premier League winners because they are in the title race – and they have shown they are not going away,” he told the BBC. “Mauricio Pochettino’s side have done something similar in each of their past four league games, but it is actually very impressive that they keep getting results when none of those performances have been particularly great,” he added. 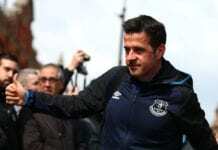 Everton boss Marco Silva fired a warning at Manchester United over his team's strong home form ahead of Sunday's Premier League clash at Goodison Park. “If that happens again in Wednesday’s Champions League tie against Borussia Dortmund, Spurs are going to be in trouble because I think they will get punished,” he explained. “It was obviously not the same sort of statement of intent that City made a couple of hours later, but to score three goals and take the three points without playing well at all is still a very good sign of the sort of shape that Spurs are in,” Shearer said. Next articleQuiz: How well do you know the Premier League top scorers?